Grill and BBQ gloves are the perfect present for every griller. We did the grill and BBQ gloves reviews because we all need a pair of heat resistance barbecue grill gloves to handle the hot grill, hot meat and pots and pans. There are for example silicone grill gloves, but also other material. We review the best grill and BBQ gloves with the highest customer ratings. Just look at the sizes to find the right one for your hands. With over 540 buyers and a 4.8 rating there is not much wrong with these grill gloves, but we found a few point that might help you decide if this is the best pair for you. The heat-resistance is claimed to be able to handle temperatures up to 932 degrees Fahrenheit. And all users claim that they work real good in any situation. They are however quit big, so if you have small hands this might not be the best pair for you. With the colors black, mint, orange, red, blue silicon and hot pink you can find the color you like. One person mentioned that these #1 grill gloves are not waterproof and he had hot water penetrating the gloves. Also a user mentioned that he would like the sleeves to be a little longer to make it easier to clean the grill. A pro that we found is that they do not have a right or left. They fit both hands left and right. That makes it easier to use in our opinion. We strongly believe that since these #1 grill gloves are the number one seller, you can not really go wrong with this. 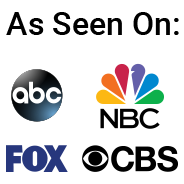 Made by jolly green products and received over 500 ratings from real users. Very usable to use because they are very flexible and real good slip resistant. This makes it easy to grab little items like food on the grill or picking up the hot grill grates.Can also be used to tear meat of the bone. Looks like these grill gloves are imitated a lot, that is why the seller advices to check that the name Jolly green products is on there. There heat resistance is up to 425 degrees and in our opinion that is good enough. The are waterproof, dishwasher safe and oil washes right of. No 1 seller in oven mitts on Amazon and what we like is that they are available on 3 sizes. Since we are only reviewing the best rated and most sold grill gloves we mainly find great reviews and this pair is not must different. Heat resistance up to 662 degrees and great grip. They are washable, but you can not put them in the dryer. Meaning that you have to air dry them, but it does not take to long. The claim is that you can even hold them in a open flame and they will not catch fire or melt. They are not waterproof so be careful with hot water and grease. They only come in one size, but that does not seem to bother anyone. Looks like it is a kind of one size fits all grill glove. We recommend these grill gloves as a good buy for the money. “With most oven gloves and mitts, when you pick up something hot, you can still feel that heat through the material, and after a while, you need to put the item down somewhere. But with these grill gloves, every hint of heat was absorbed by the Nomex / Kevlar mix. I might as well have been holding something out of the fridge. I did find they were slightly on the tight side, but as they’re made from elasticated material, I know they will loosen up enough after a few more uses. Cotton lining for comfort and comes in two sizes. One size fits all and a Lady small size. We did not read all the over 540 customer reviews we found, but what we found was pretty impressive. Just like a few other ones we found, these grill gloves are what they call “uni-wear” meaning there is no left or right and the grip stripes are on both sides. They are not waterproof and will let you feel heat when you use them wet, but if they are not wet they work great and because of the cotton lining they are very comfortable. 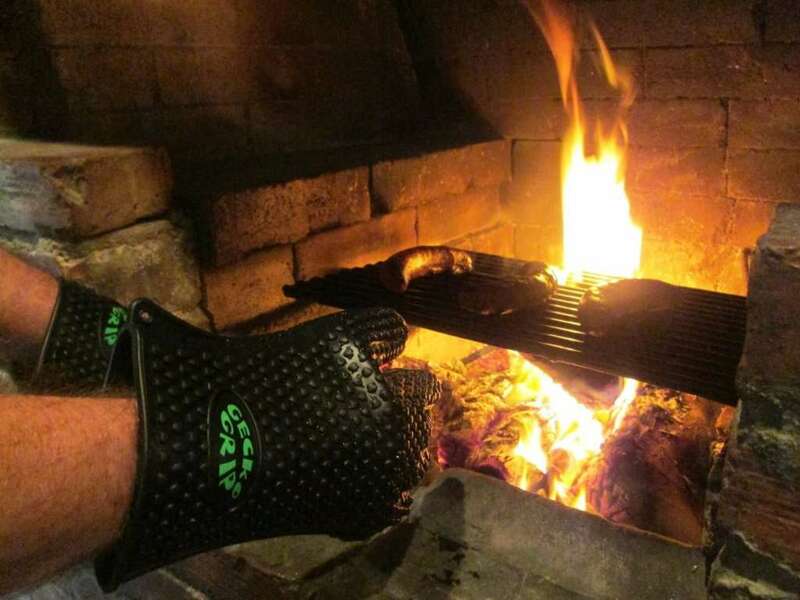 With over 1100 people who took the time to write a review and an average rating of 4.6 out of 5 stars there is not much wrong with these Grill Armor gloves. “hese are better than the original ov-glove sold on TV. I am able to hold hot trays off the grill for longer periods of time than with the originals. I wouldn’t suggest testing out the 932 degrees. I have done 500 degrees for about 30 seconds though moving hot trays from the BBQ grill to the counter. We also take these camping to move cast iron pots off and onto the fire. Never had an issue with burning our hands and the silicon grip strips work well too…. 94% of the people give these oven gloves a 4 or 5 star rating. They come in 5 colors and two sizes. Men and woman. I read someone who mentioned that the woman size was still to large for here. The statement of the 932 degrees we cannot proof because none of the users have tried and to be honest, I would not do it either. Overall we can not find to much wrong with them and I think it is safe to recommend them a a good buy. There are a lot of reviews that still recommend not to get them wet, because than the heat get still transmitted to your skin faster. But not as fast as the cheaper brands,.